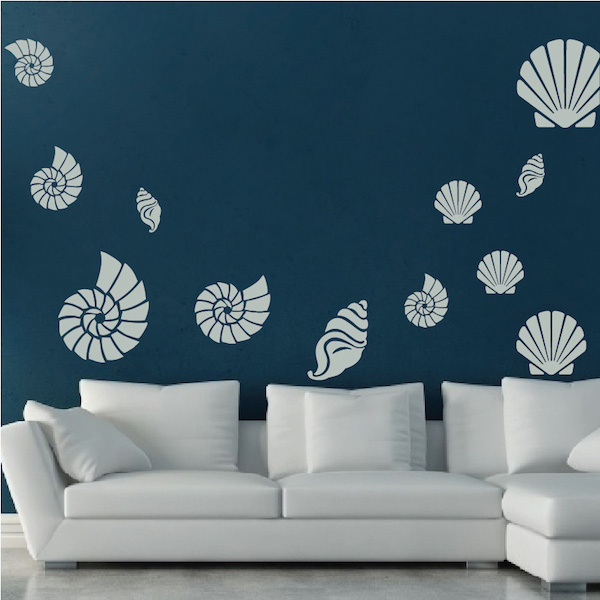 Seashell Wall Art Decals are an easy way to turn bland walls into something exciting in minutes! Add color to your kids bedrooms with this beautiful wall art design. Please note: Specify the desired orientation when applicable. Design sizes are within a close approximation. 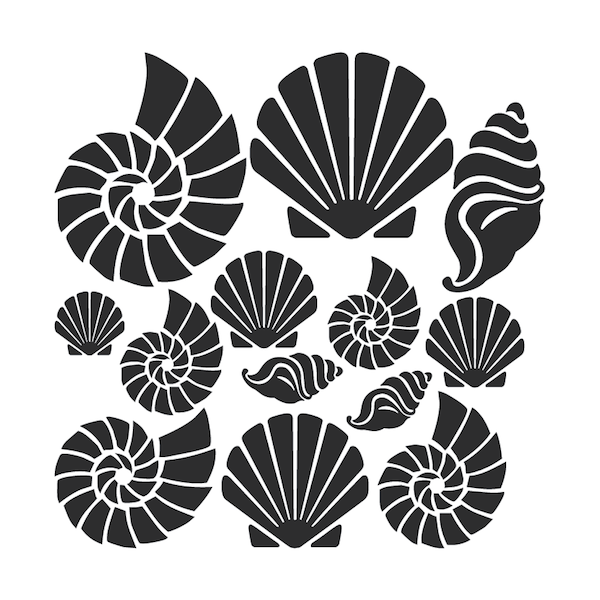 I absolutely love the sea shells! Super easy to put up and they look fabulous. 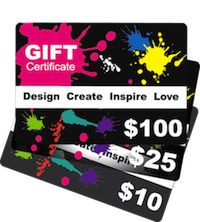 The color is true to the website. These are the third set I have ordered and I am happy with all of them. Great way to add a little pop to plain walls.